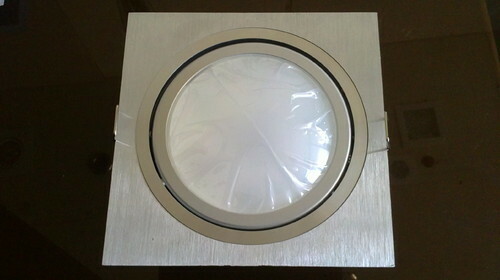 Leading Manufacturer of 10-15 watt in square led light from Mumbai. We are the leading manufacturer, trader and supplier of 10-15 Watt in Square LED Light. Looking for “10 to 15 Watt In Square LED Light”?